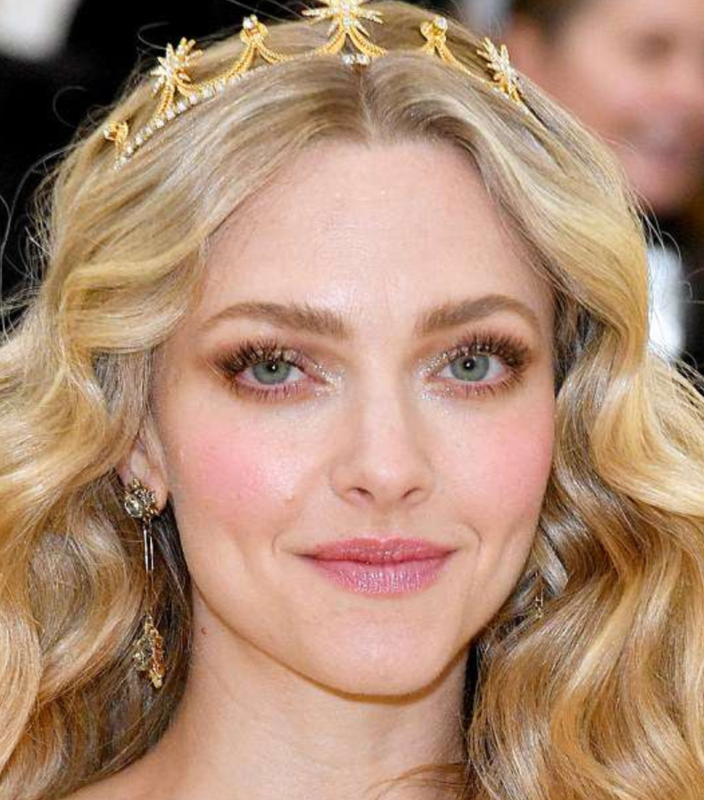 Who made Amanda Seyfried’s makeup, including brow pencil, lip scrub, and lipstick? Previous PostPrevious Who made Anne Hathaway’s red lipstick? Next PostNext Who made Jourdan Dunn’s makeup?